Ryans Hotel Thirroul ✅ has two restaurants, The Deck & Thai Chill Out plus a bistro, sports bar & beer garden. It also has rooms for accommodation, a bottle shop & live events weekly. 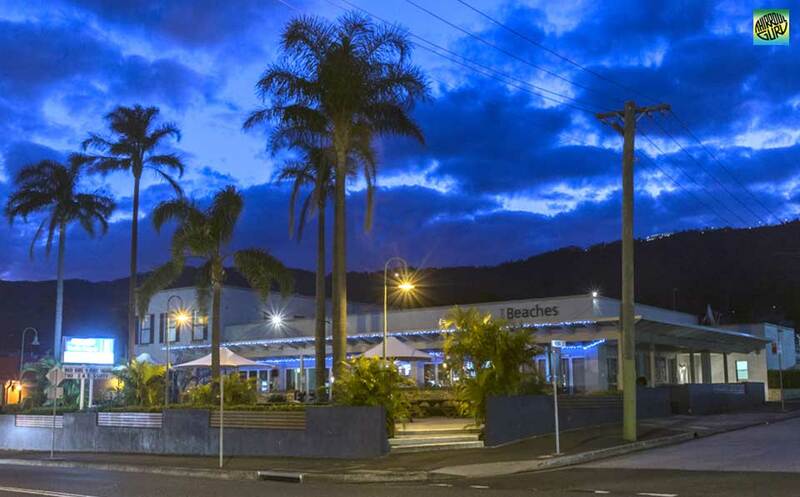 Beaches Hotel Thirroul ✅ is an exciting venue in the heart of town, with live bands playing all year round. It's outdoor beer garden area overlooks the main street of Thirroul. 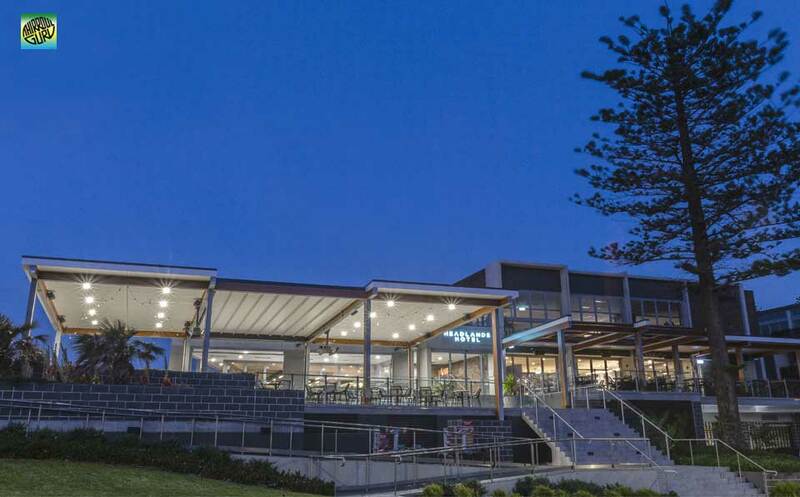 Headlands Hotel Austinmer ✅ is a luxury seaside accommodation, with breathe taking views of the northern Illawarra coastline. Relax and enjoy great food, wine or beers while catching up with friends. 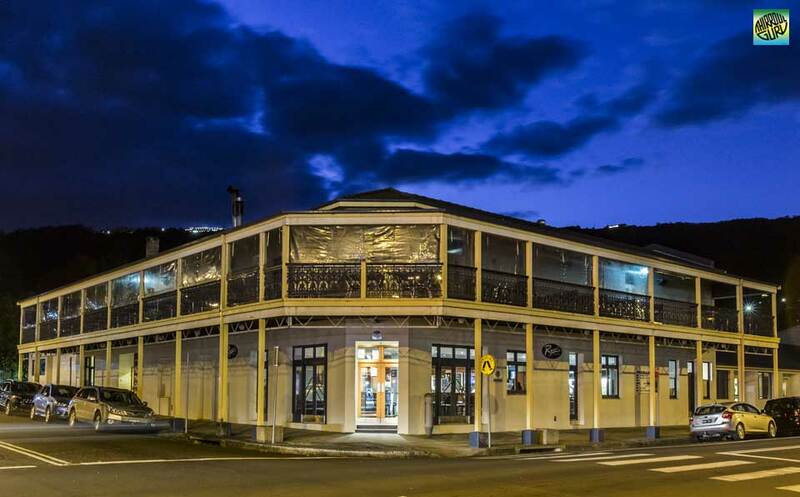 A fabulous place for your next function or kick back enjoy bar and TAB facilities. 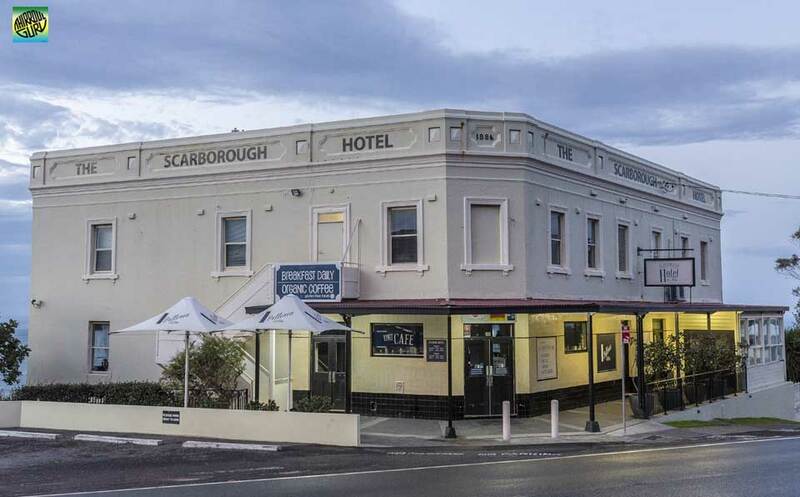 The Scarborough Hotel ✅ overlooks the ocean, located in the northern Illawarra serving lovely restaurant meals with indoor and outdoor dining. Relax and enjoy the breathtaking views with your family and friends. Great place for you to hold your function in a uniquely casual yet beautiful setting. 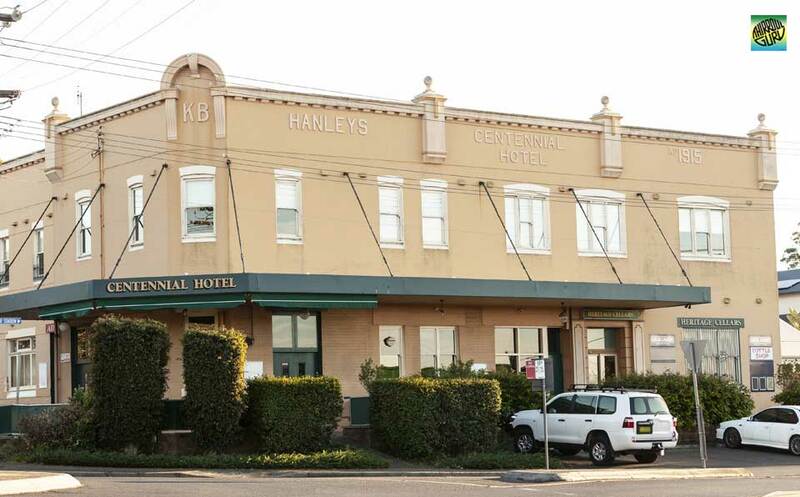 Helensburgh Hotel ✅ formally known as Hanleys / Centennial Hotel has recently refurbished with a fabulous new beer garden with indoor and outdoor areas. There is also a large children's play area very family friendly. During the week there are raffles, trivia nights, happy hours and weekend live entertainment.